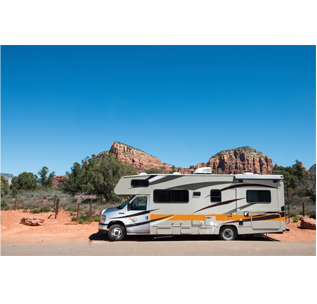 All vehicles are 4-Berth models, guaranteed 2016-2018 models and equipped with large permanent rear and cab-over beds. Simple rates include miles, convenience kits, preparation fee, taxes and VIP-insurance. GPS and WiFi hotspots are available as options. Attractive one-way rentals between all our locations. Use the map below to find information about our campervan locations USA wide.